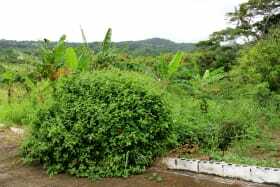 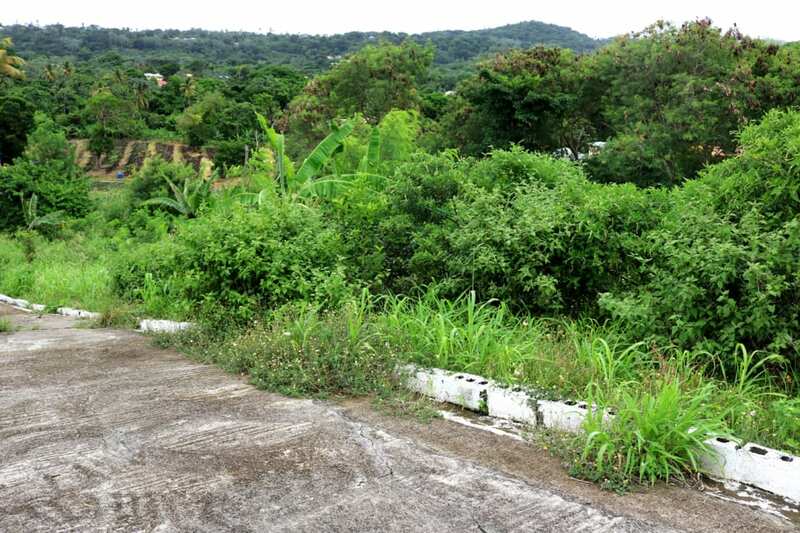 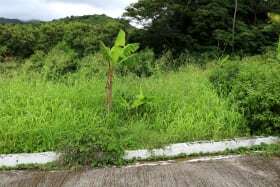 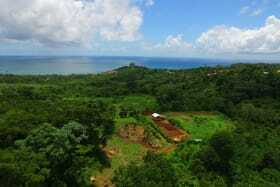 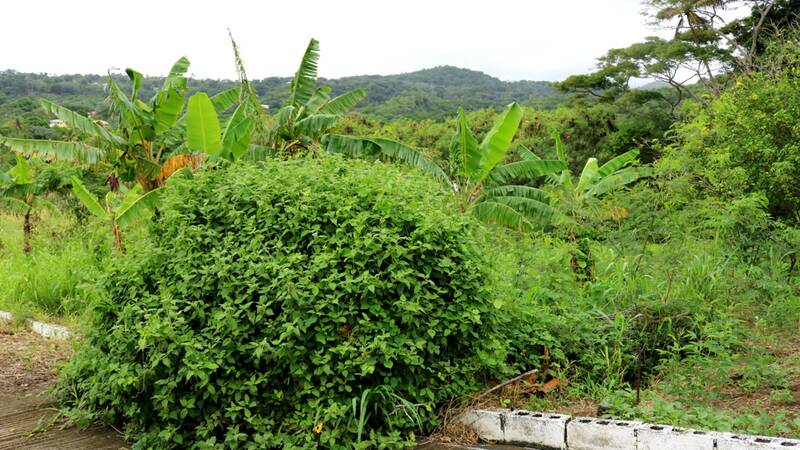 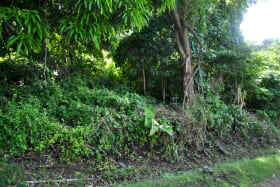 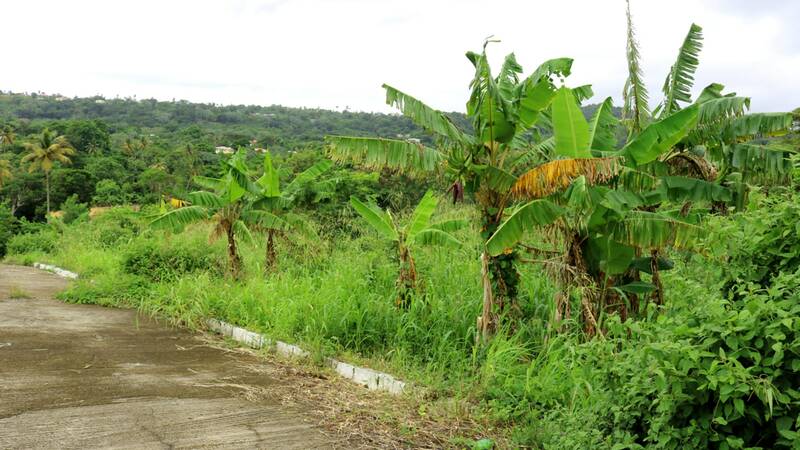 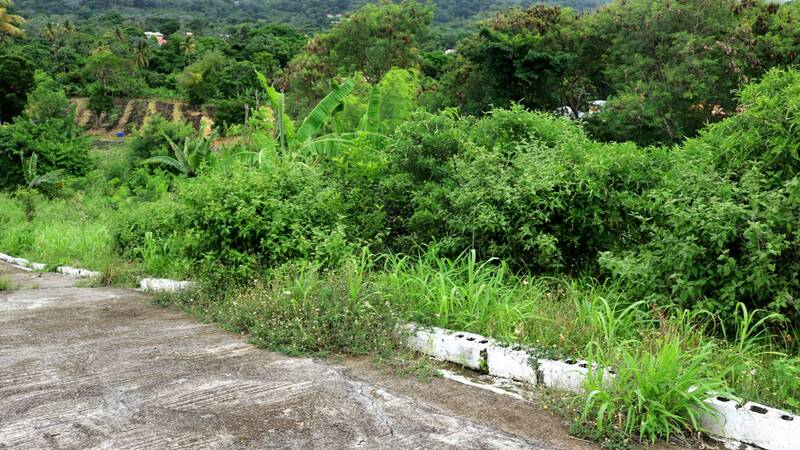 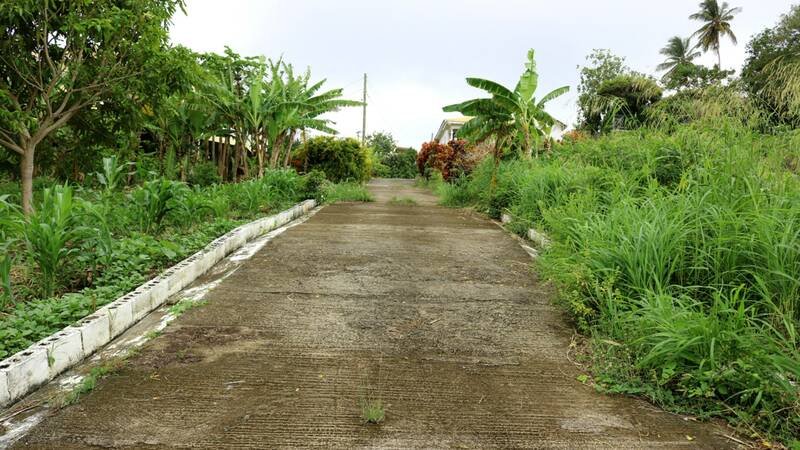 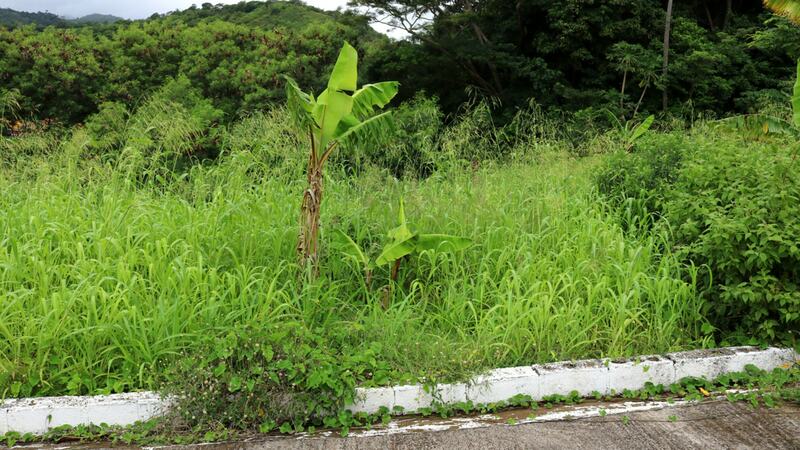 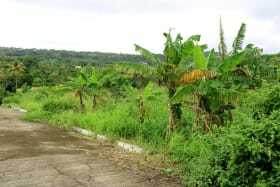 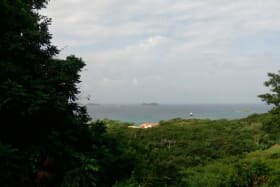 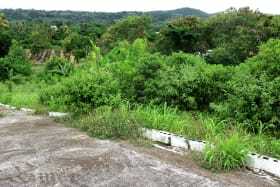 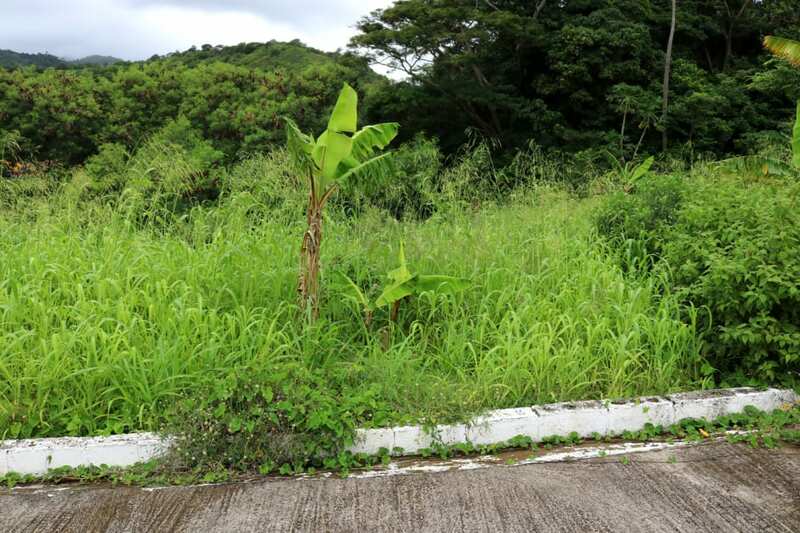 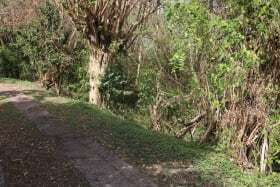 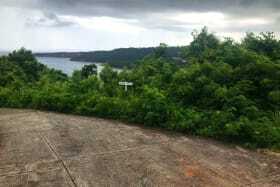 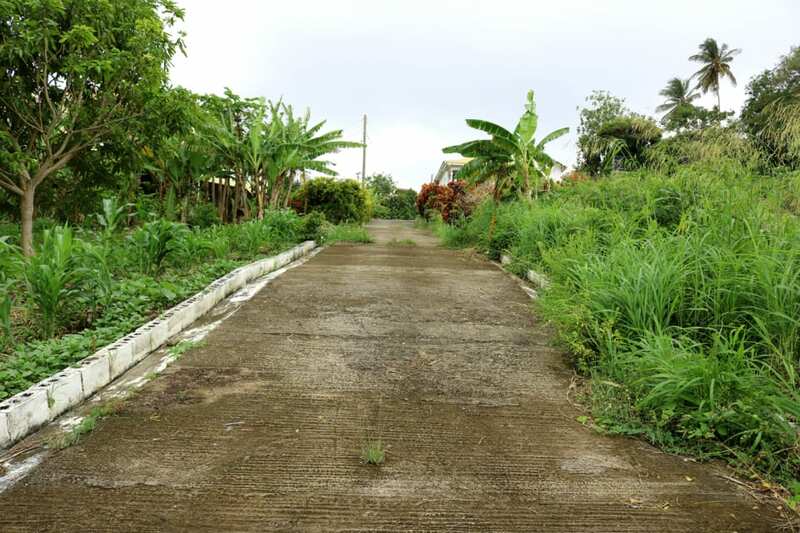 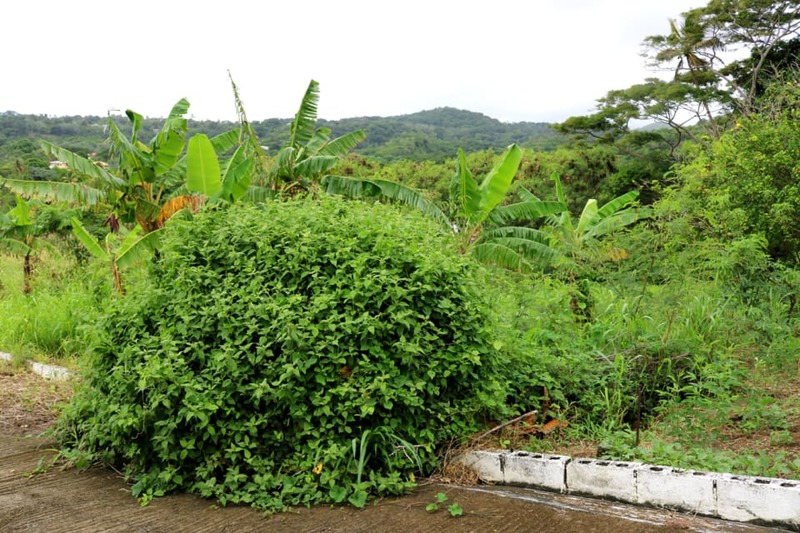 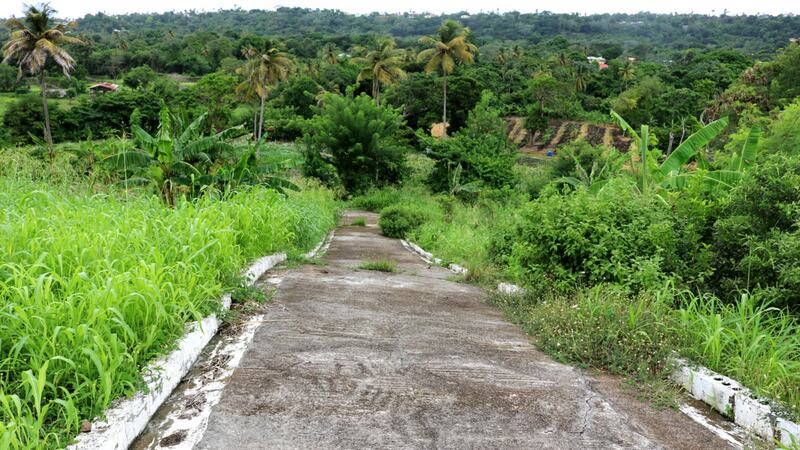 Residential lot for sale located in the quiet village of Rose Hill, St. Patrick. 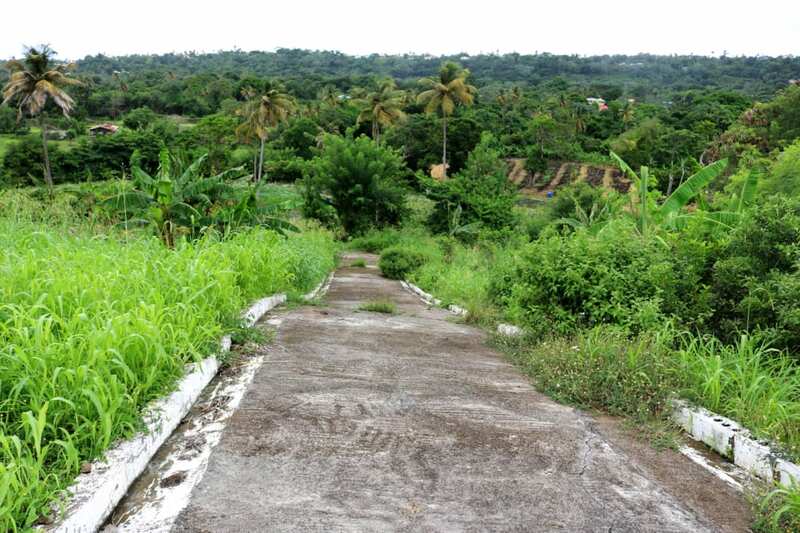 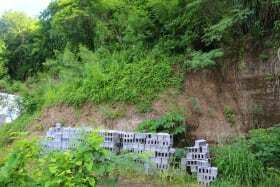 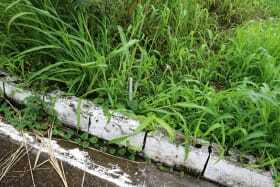 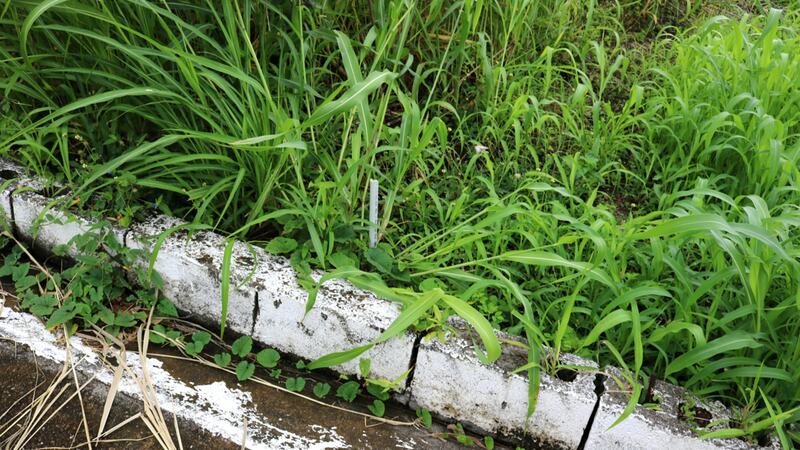 It is moderately sloping with very fertile land which can be used for both residential and agricultural purposes. 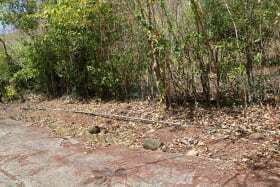 Basic utilities are already laid on the property. 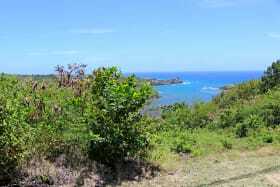 The Maurice Bishop Airport is located 45 mins away and the second largest town Grenville is located only 15 mins away.